When Ivan Pecel does a show, you get high energy and intense comedy. 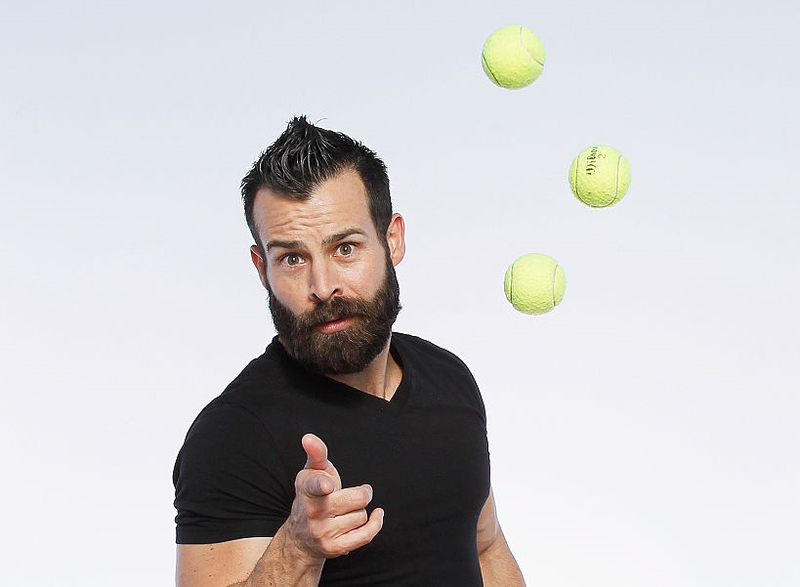 Able to entertain any size audience, Ivan blends world class juggling, audience participation, and clean humor into a show that is sure to please any audience. As far as performing goes, Ivan can tailor his show to fit any venue. 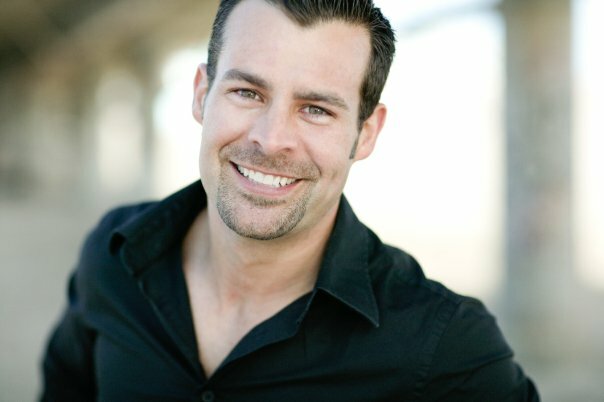 Colleges, Corporate Shows, Emceeing, Comedy Clubs, Casinos, Revue Shows, Cruise Ships, you name it… He can do it. Ivan is willing to incorporate your company’s message into his show to produce an unforgettable evening for your clients. Ivan can also act as a master of ceremonies for your event.